Construction managers know the challenges of managing cash flow caused by unpredictable factors like labor-intensive projects, remote workers on multiple job sites and lags between billing and collection of receivables. Traditional paper checks are inefficient, wrought with fraud and bog down operations; but there’s a better way to pay. We help construction companies use electronic payments and prepaid cards to efficiently and securely manage payroll, per diem, corporate purchasing and more. At the office or in the field, payment cards solve your biggest expense challenges. 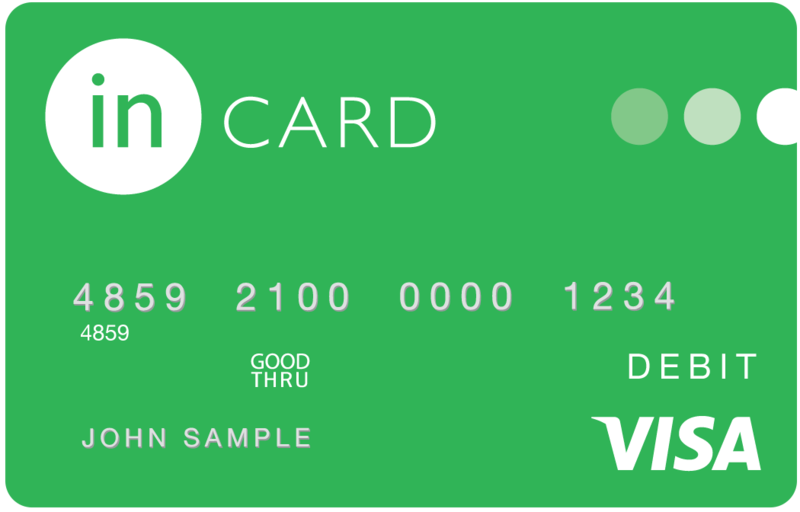 If you’re still going to the expense and hassle of cutting and shipping paychecks to workers on multiple job sites, it’s time for a change.Payroll cards eliminate the risk and fraud that comes with checks, give payroll administrators total control, and drive employee satisfaction with immediate access to payroll funds. Don’t extend credit to onsite crews when you don’t have to. Prepaid purchasing cards seamlessly replace petty cash and reimbursements while reducing risk and offering tighter expense control.Custom reporting gives you online access from anywhere; decision-makers can see transactions and fund cards in real time. When jobs go longer than expected, getting per diem payments to employees in remote locations is essential. Using our per diem cards and a robust platform that allows real-time card funding, you’ve got everything covered even when things don’t go as planned. 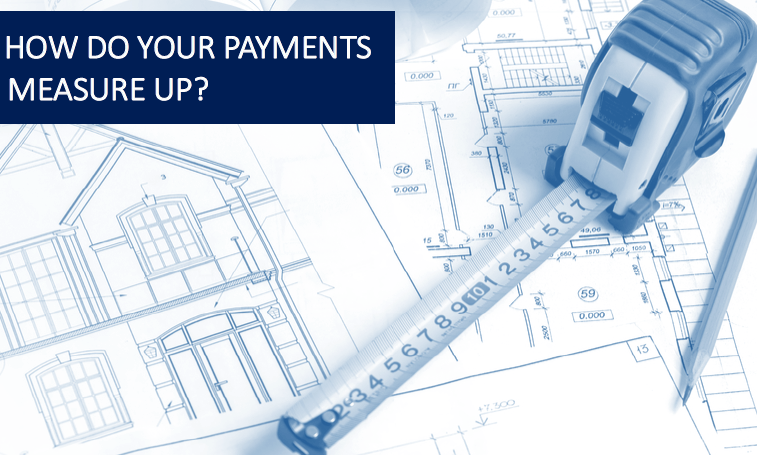 Download these construction payments solutions now.